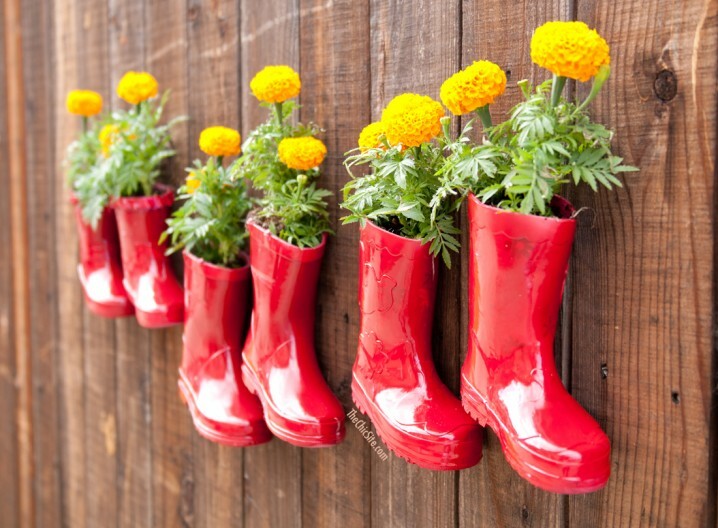 If you love plants and flowers, then you probably have many planters in your backyard, on your balcony or maybe even inside of your home. 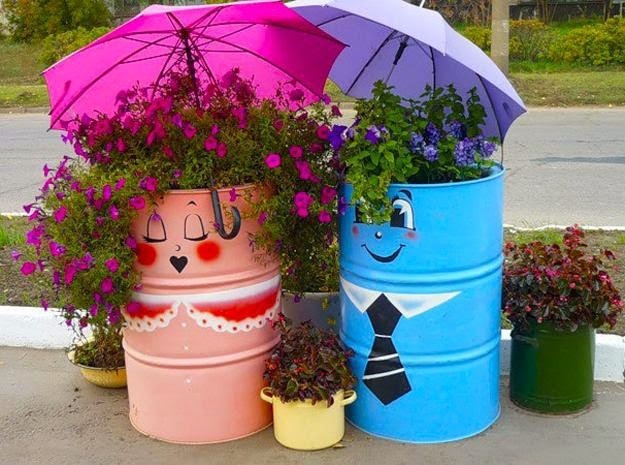 Planters can be found in so many different designs, from the usual clay pots to some recycled ones made out of the things that you already have at home. 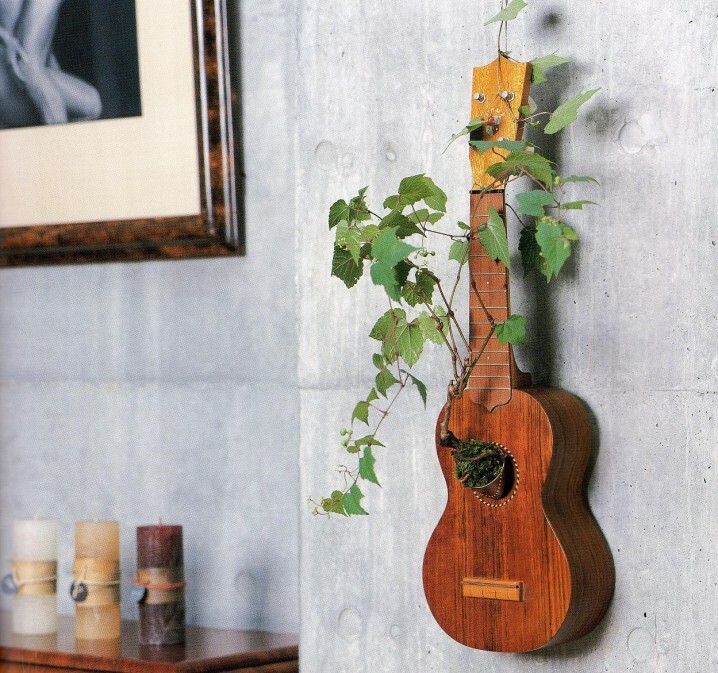 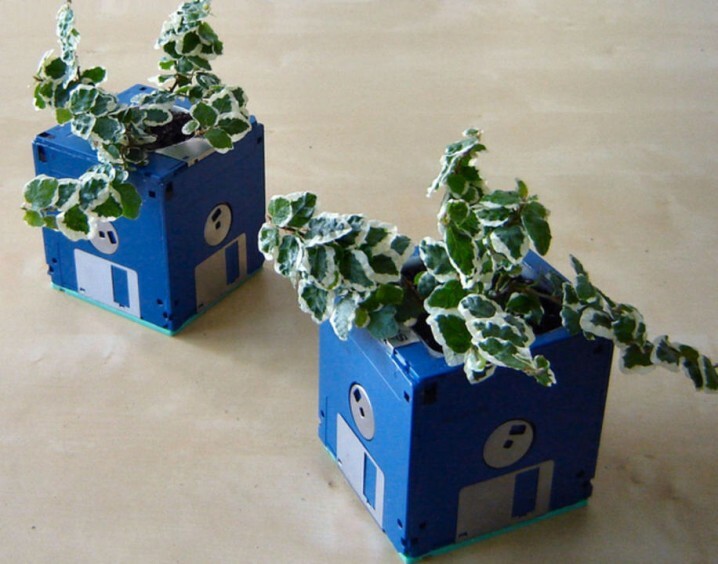 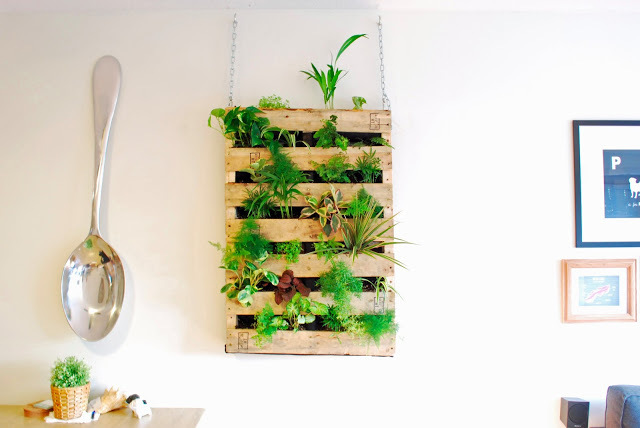 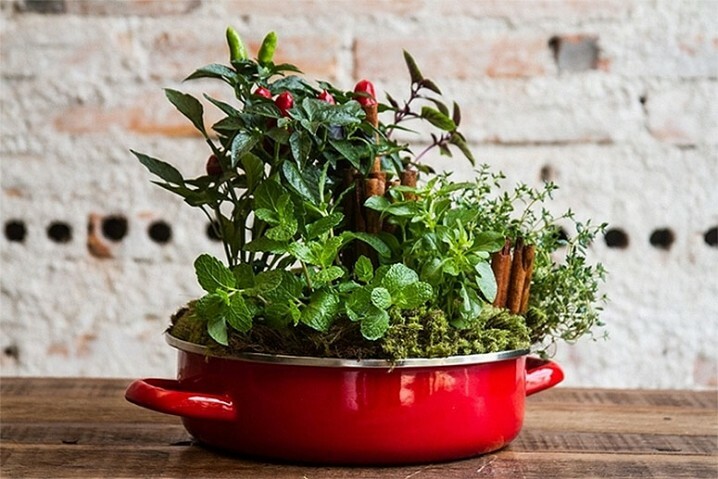 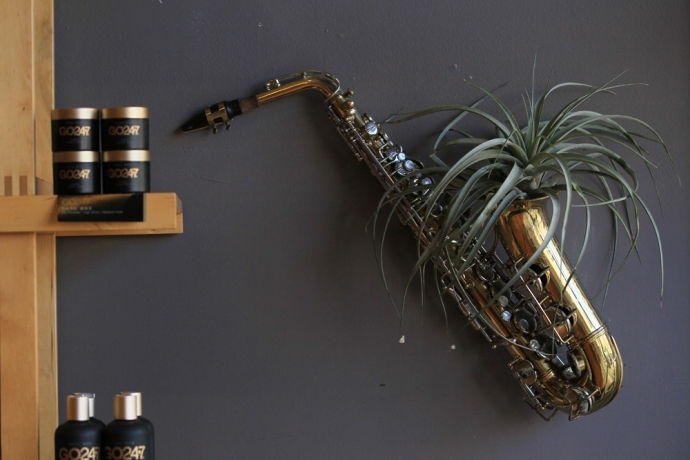 Yes, the possibilities are so versatile and you can make some functional planters out of some stuff that you never even thought about using them as planters. 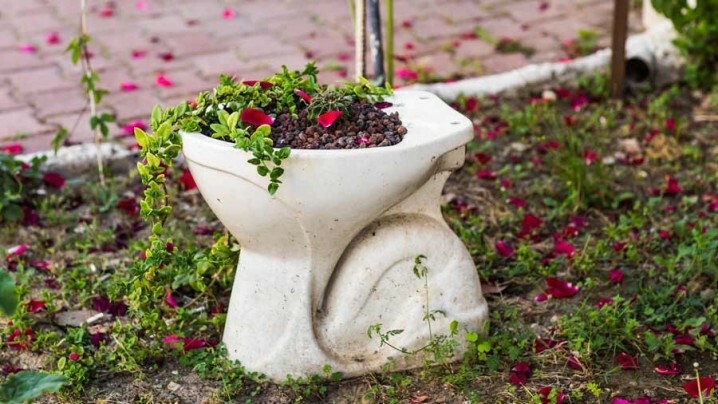 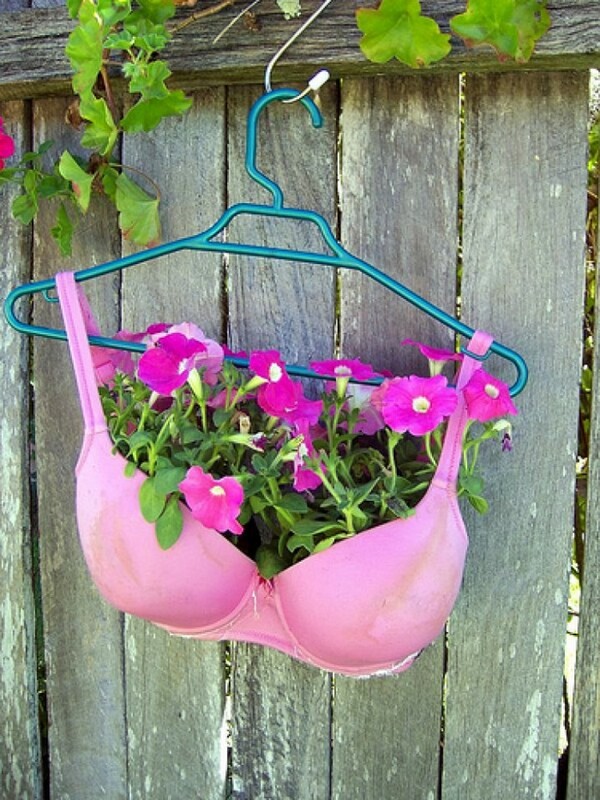 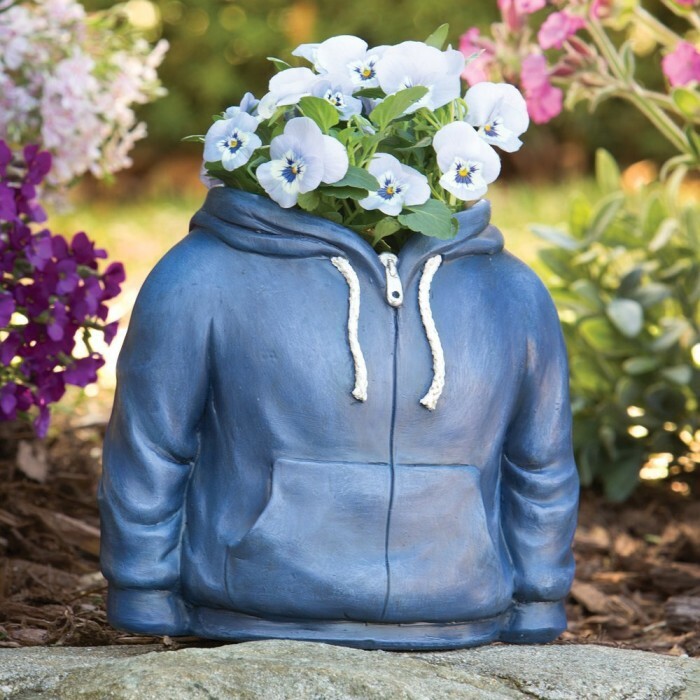 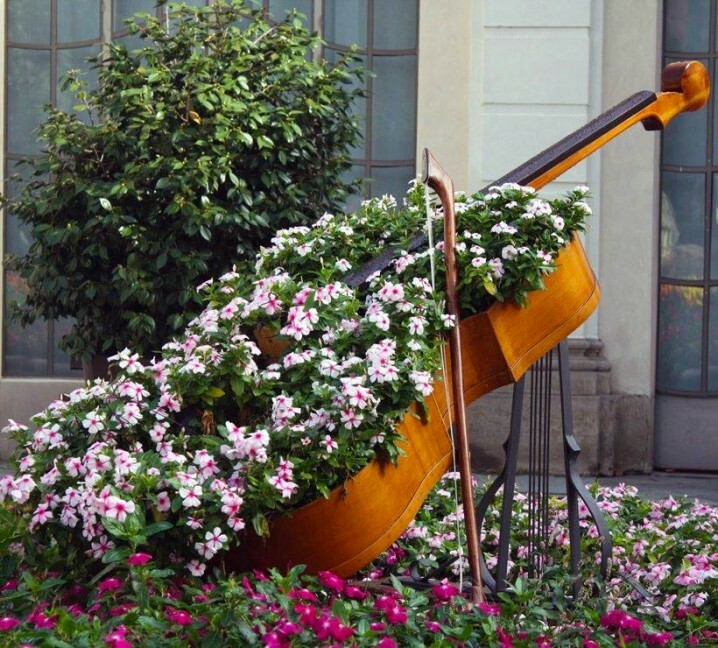 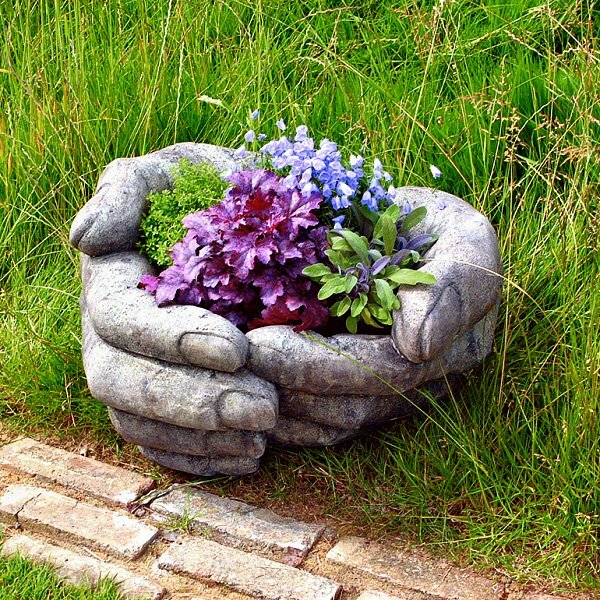 Today, we are bringing to you a collection of 30+ Unusual Planters For Your Backyard Or Home That Will Make You Say WOW. 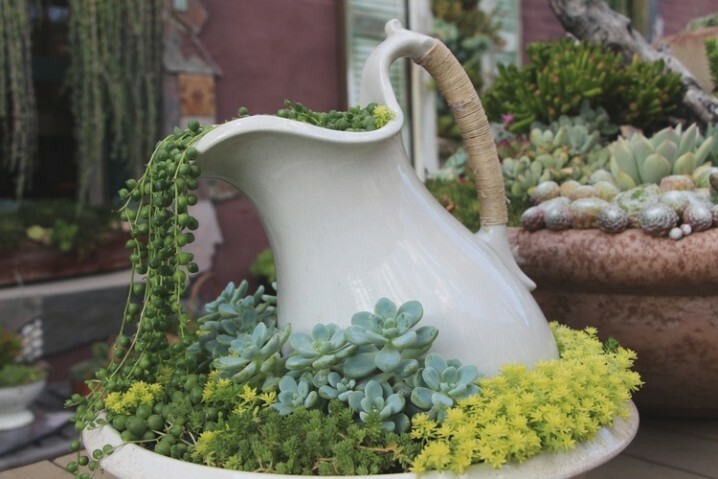 Most of these planters are DIY projects and can be easily copied and the rest of them you will be able to find at the stores. 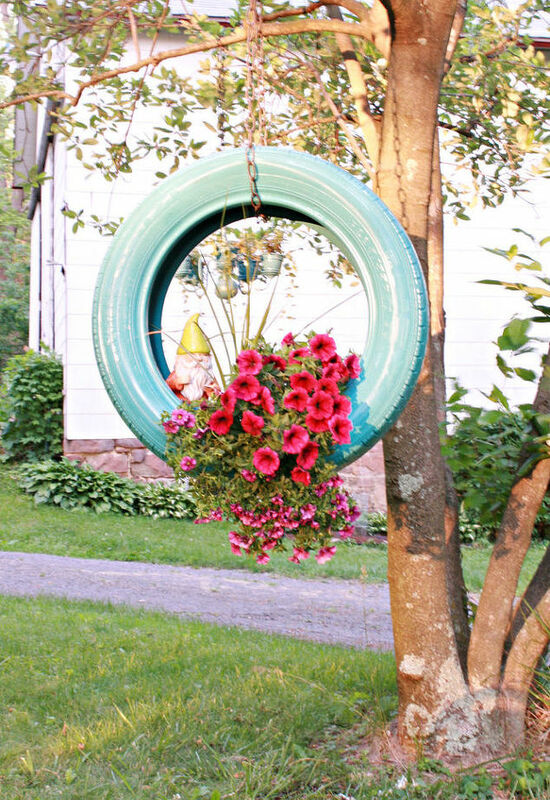 As you will be able to see, you can use several old tires as planters for your backyard, whether hanging a single one on a tree, or arranging several of them on the grass to create some beautiful decorations. 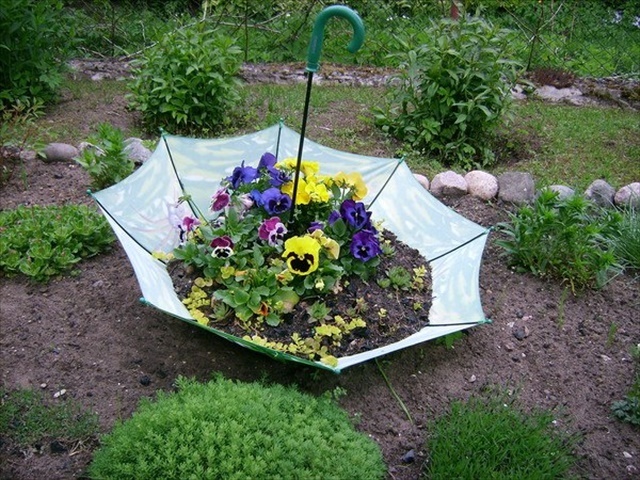 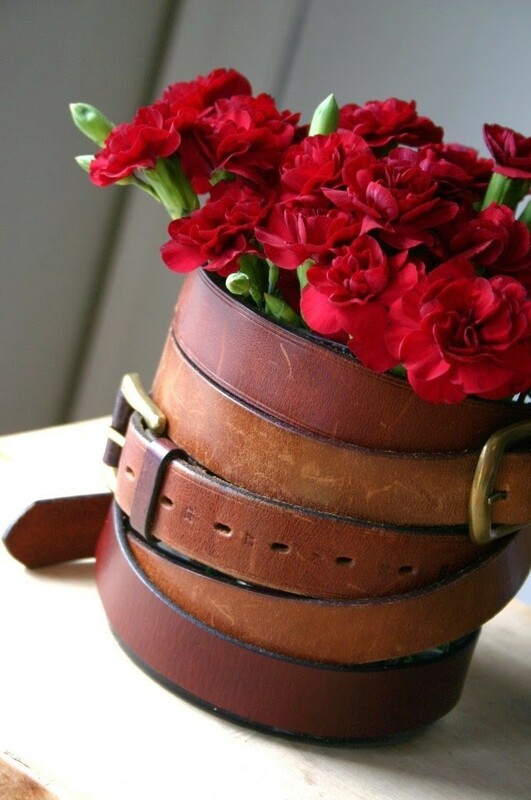 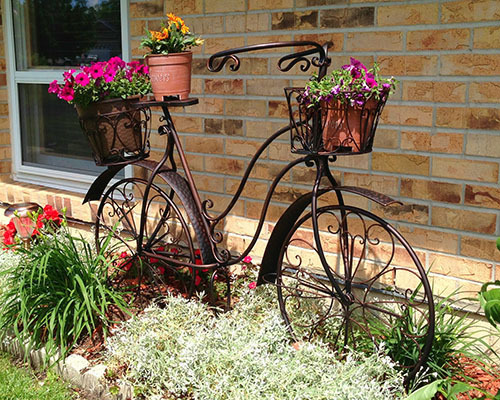 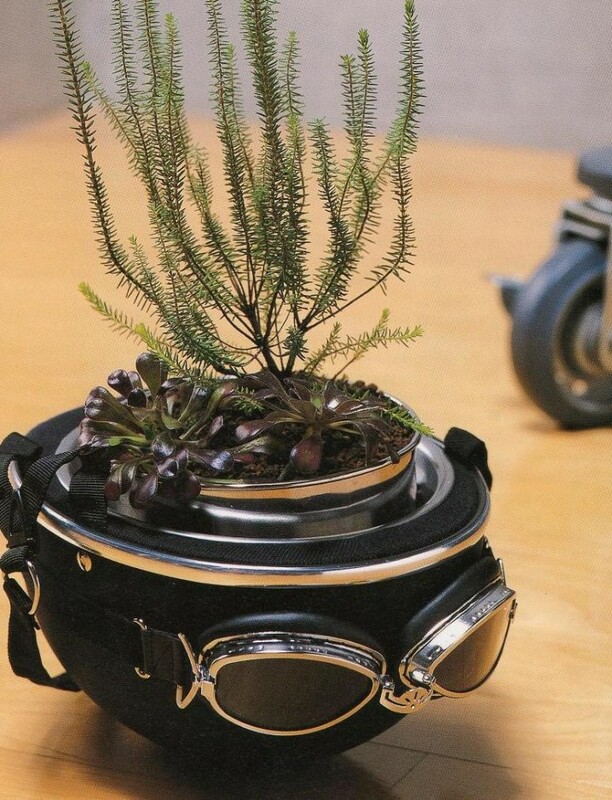 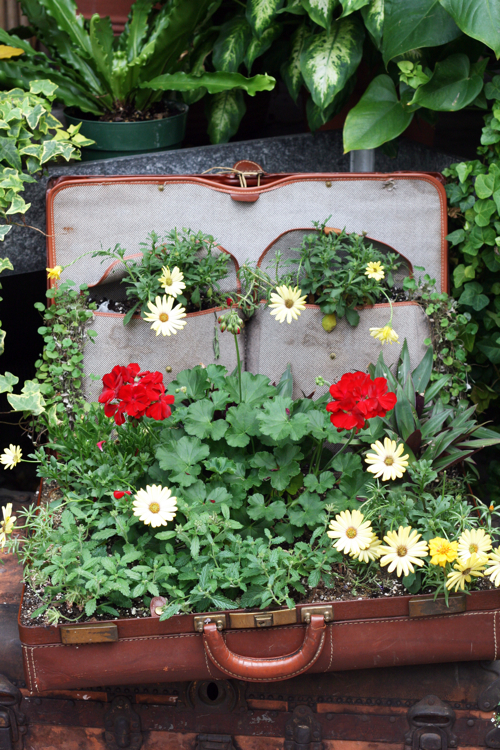 Besides tires, you can use an old suitcase as a planter, as well as some bicycle, umbrella or maybe even shoes. 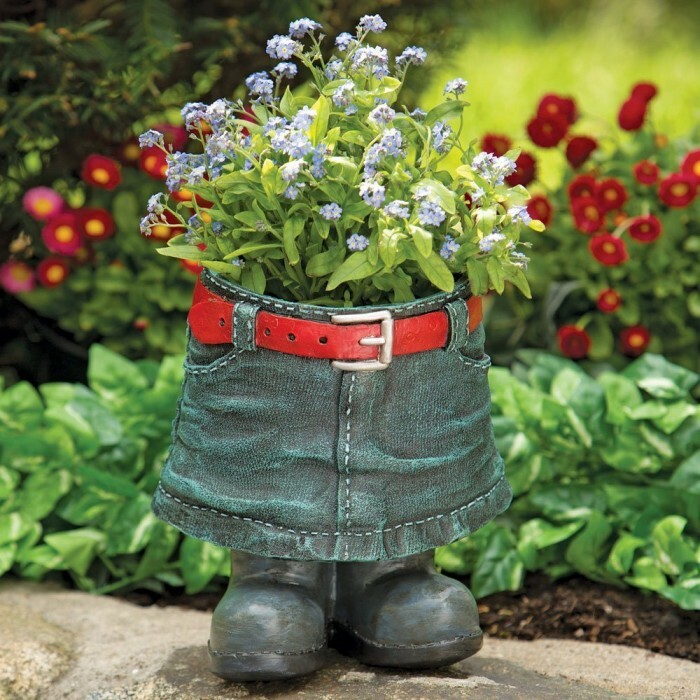 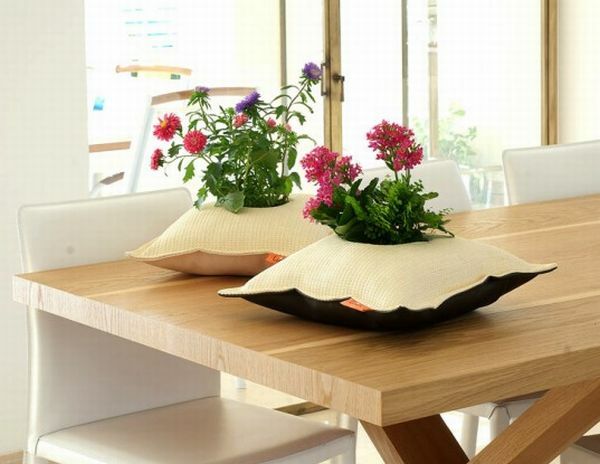 Or if you are not in the mood of making a planter, you can head to the store and get some with a unique design, such as toilet seat, denim skirt, hoodie etc. 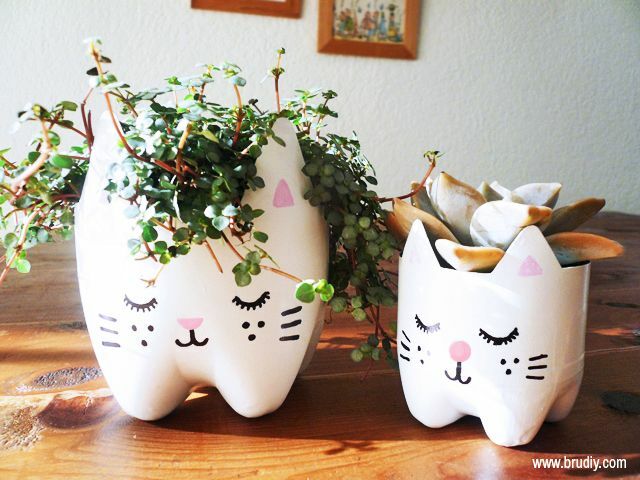 And in case you live in an apartment and don’t have a backyard or a balcony where you can place some plants, you may consider getting some planters for your home. 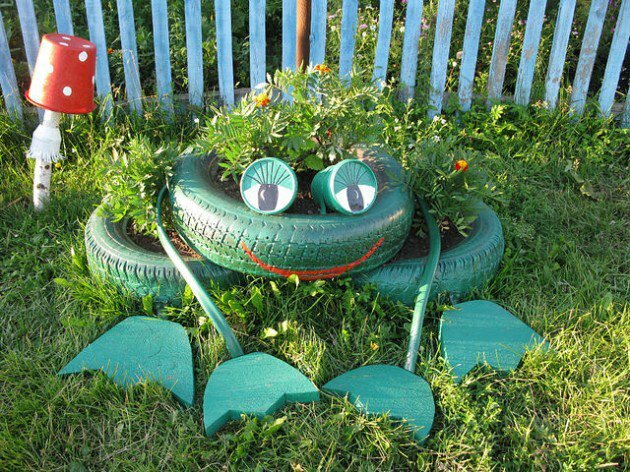 Again, you have a choice to make between so many versatile designs from the store as well as many recycling projects you can make. 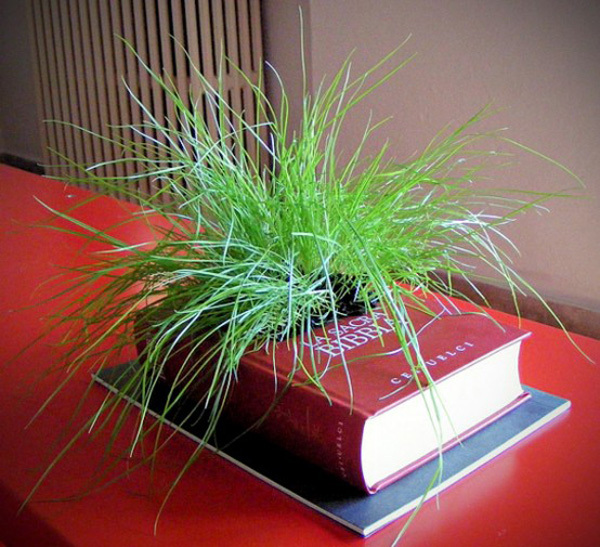 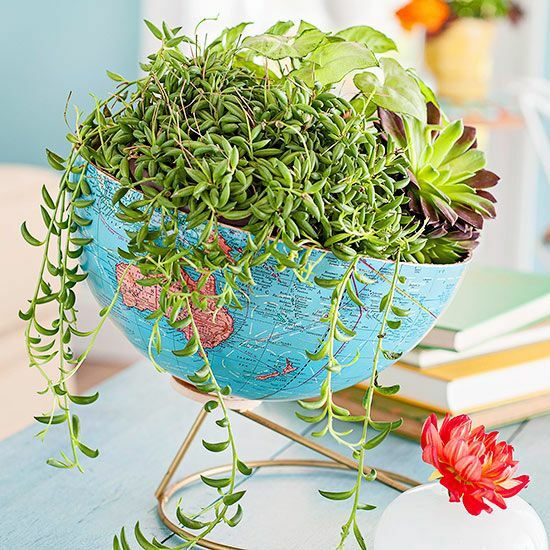 For instance, have you ever thought of the idea to cut a globe in two and use one of the sections as a planter. 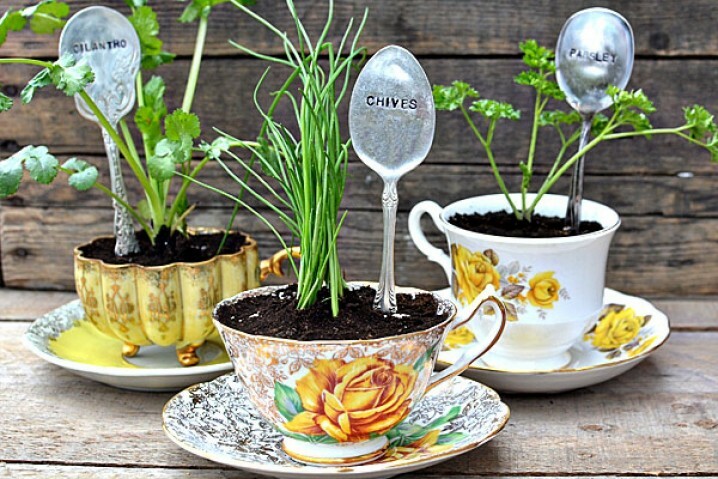 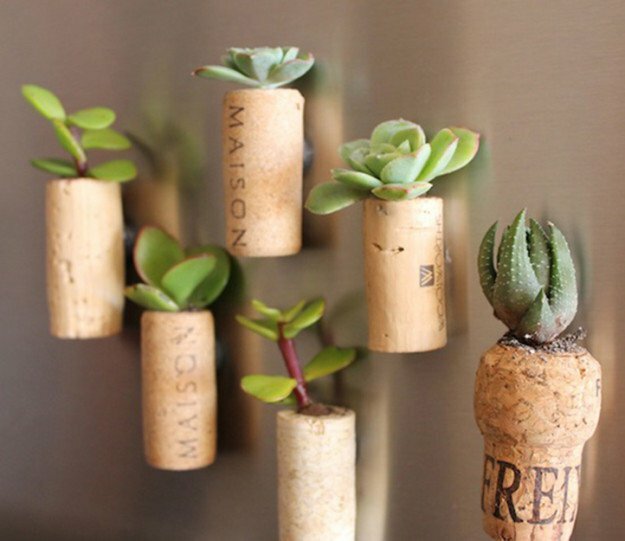 Or how about using old light bulbs, books, tea cups and even some wine corks to make some unique indoor planter? 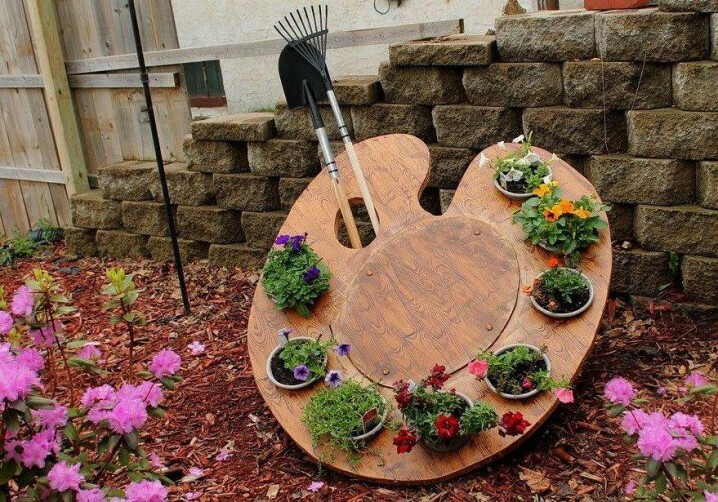 If you haven’t, then the following ideas are the right ones to get you inspired to make some super cool planter to beautify your home. 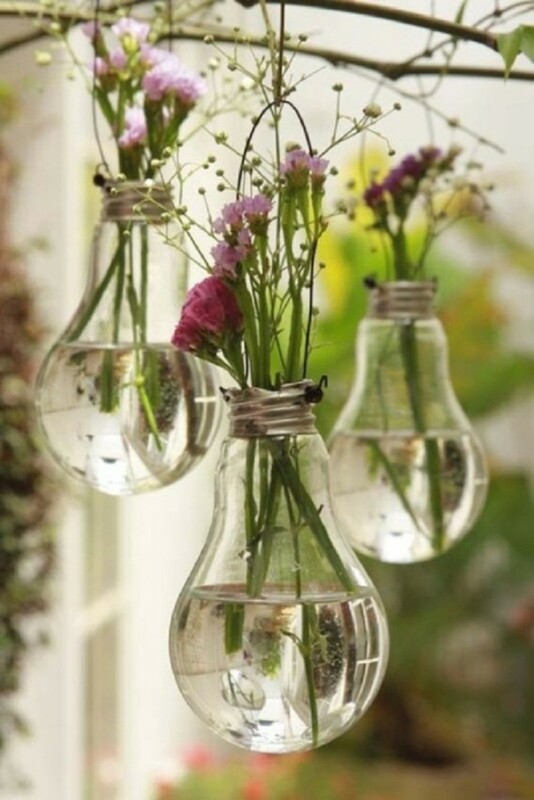 Make sure to place somewhere near the window, so that the flowers or plants can get more natural light. 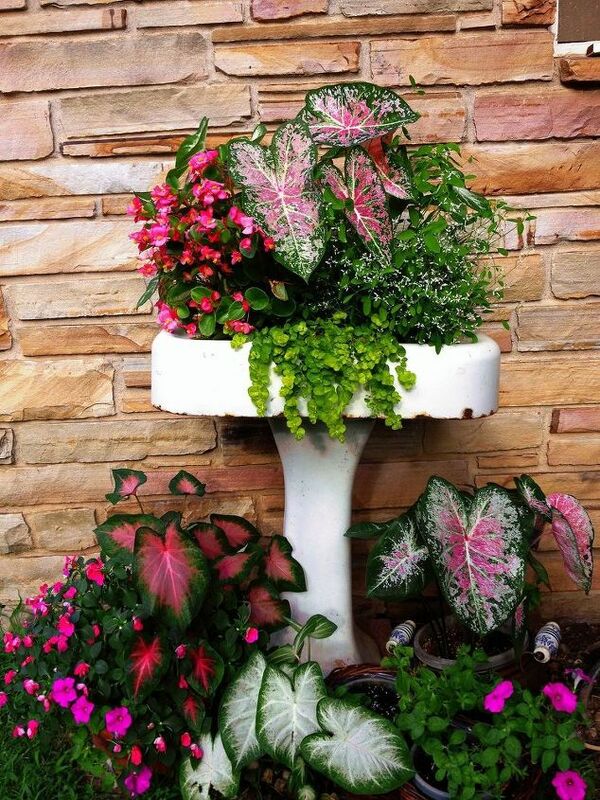 So, which one from the above unusual planters draw the most of your attention? 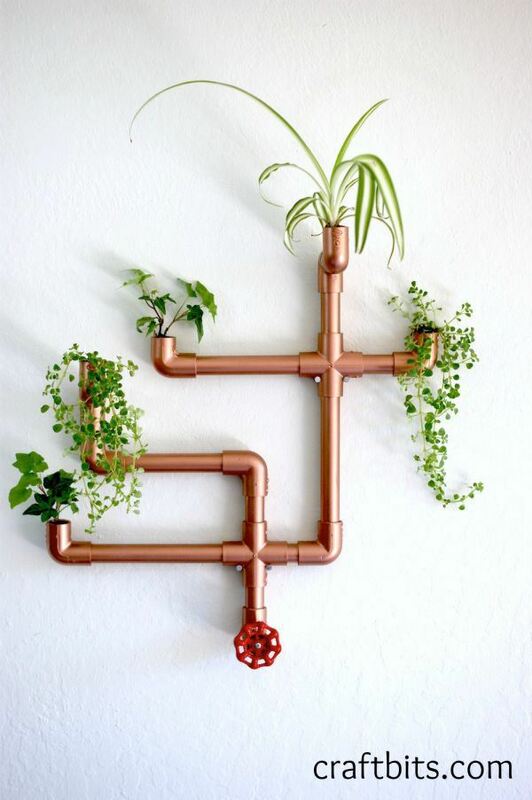 Tell us in the comments and of course, don’t forget to stay up to date with our content to find many other cool ideas for your lovely home decor.